It's the ???? emoji RT @RapSheet: And??? 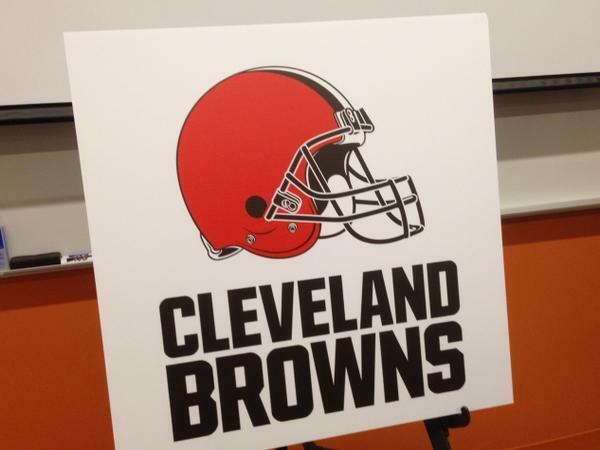 RT @TonyGrossi: I've seen the new #Browns primary logo. 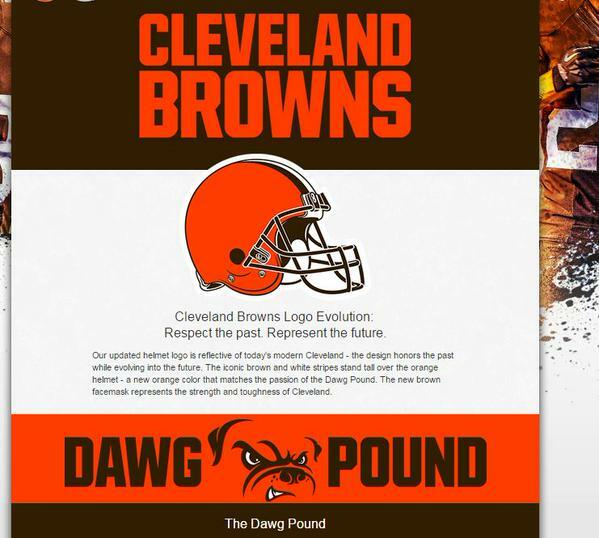 "@DawgsByNature: Cleveland #Browns New Logos Include an Updated Helmet sbnation.com/e/7863502 http://pbs.twimg.com/media/B-niwmgXEAAYkyy.png" ???????????? 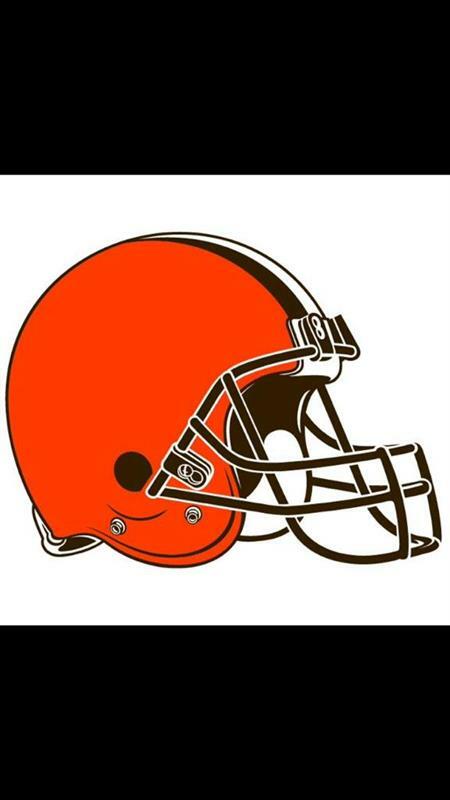 I'm so fired up to see the #Browns new uniform/helmet designs because anything would be an improvement. 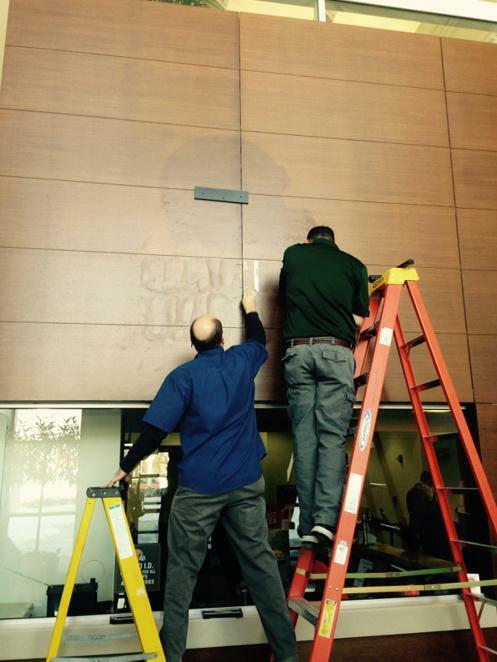 “@CLESportsReport: #Browns new logo will be unveiled today” WHAT TIME???? 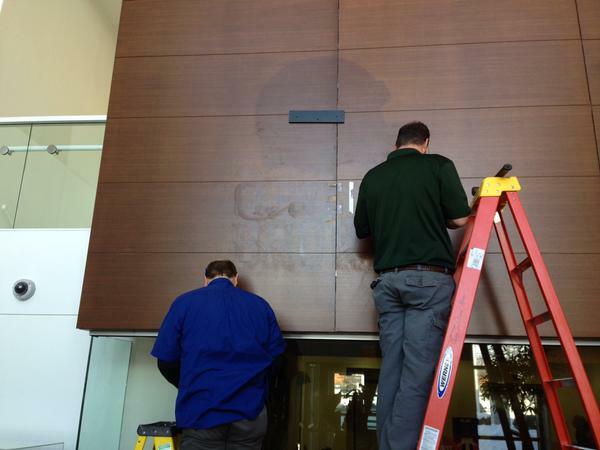 It's brown RT @RapSheet: And??? 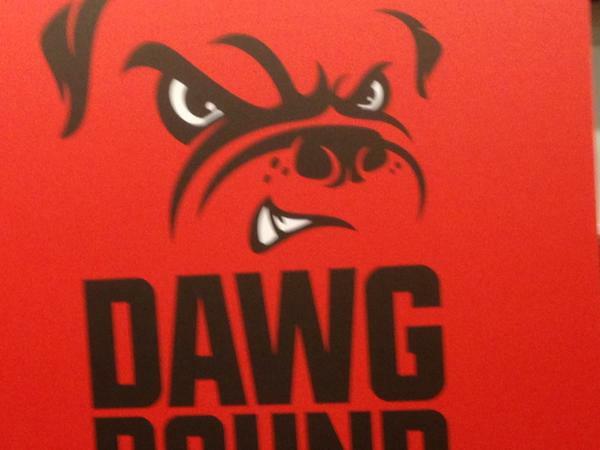 RT @TonyGrossi: I've seen the new #Browns primary logo. 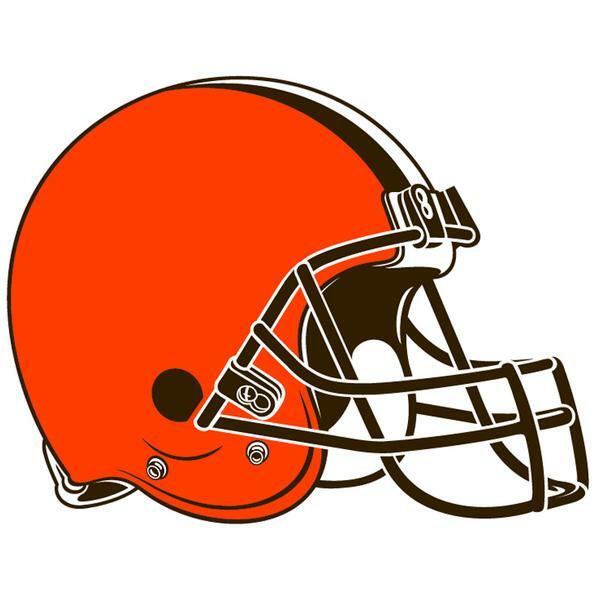 “@MattNewsHerald: Here are your #Browns logos: http://pbs.twimg.com/media/B-ni3POUMAA-eyQ.jpg” - BROWN facemask! 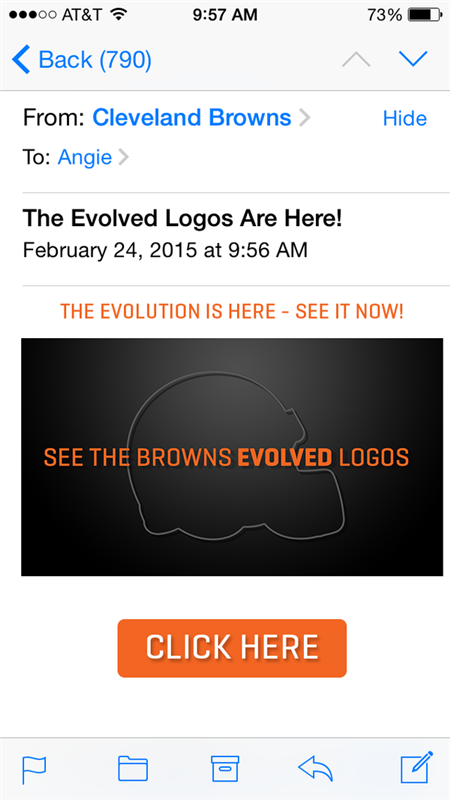 The new Cleveland #Browns uniforms will be unveiled on Tuesday, April 14, 2015. 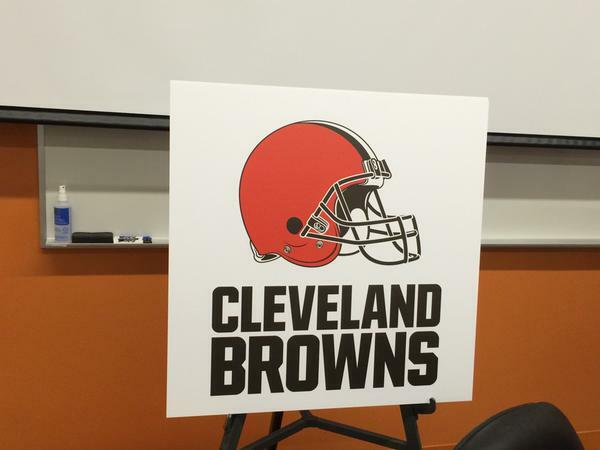 The new #Browns logo is literally a darker orange helmet with a brown facemask. Talk about underwhelming. 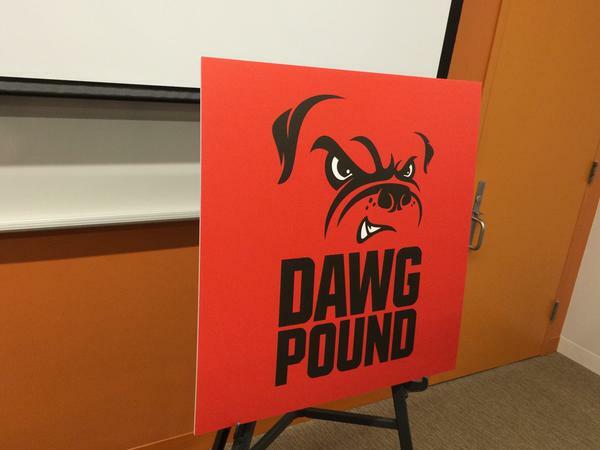 #Browns new logo sums up the team beautifully: same old, same old. 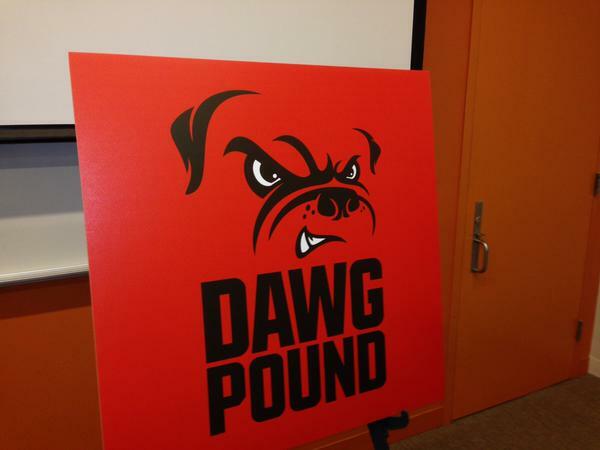 So the new #browns logo is just a brown facemask? 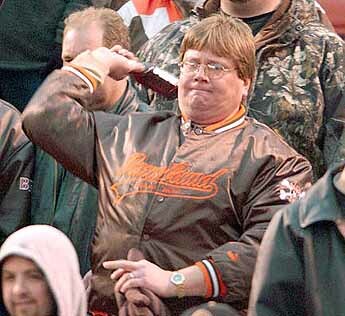 Browns are always losing. 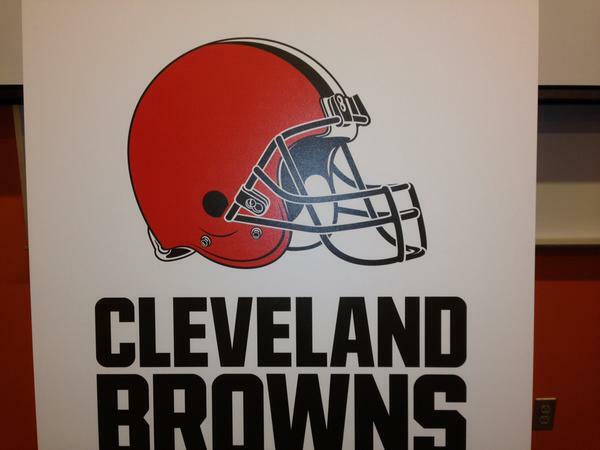 The new #Browns logo is the helmet with a deeper shade of orange and brown facemask. The uniforms will have the same colors. 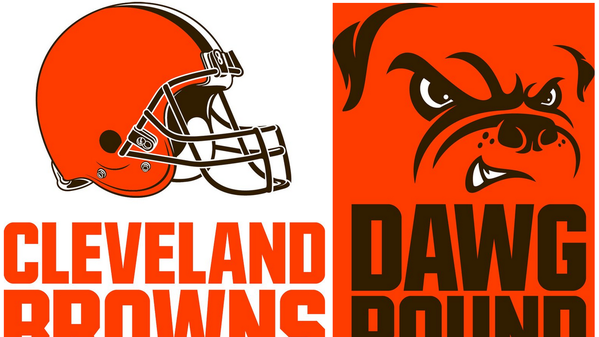 So same logo, basically #Browns.